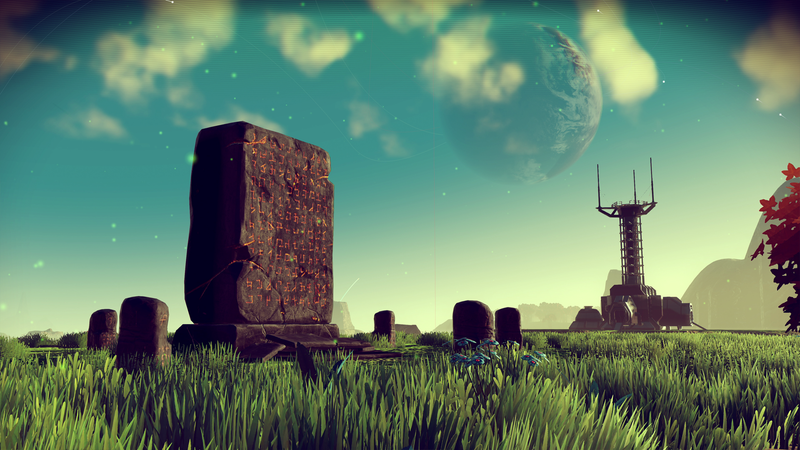 Publisher Sony confirmed tonight that, as Kotaku reported earlier this week, No Man’s Sky is delayed out of June. The ambitious space game will now be out on August 9. It’s been a wild past few days in the No Man’s Sky community, filled with everything from nonsensical speculation to social media witch hunts to death threats sent my way for reporting on the delay. Now it’s finally official.